‘Create a presentation, that can be easily updated like powerpoint, but has the interactivity to hold the interest of our customers’. So we set about creating just that. Using the new Auto Windscreens logo as a base for inspiration, Synapse developed a graphic that was inspired by a windscreen chip. The logo’s symbol formed a unique shape that could be manipulated further to form the animation of shards shattering outwards. We sold the concept in using a series of static slides as it was the quickest way to visualise the process without complex coding. 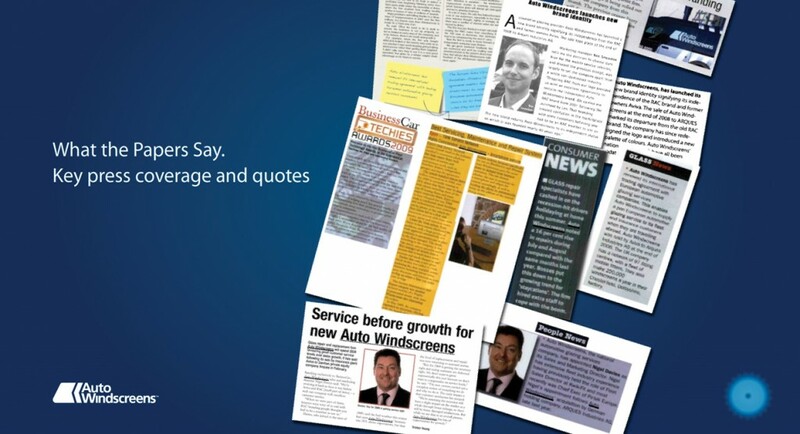 Auto Windscreens wanted to be able to select any page in their presentation depending on the client they were with. The ‘shard’ navigation menu enabled this in an entertaining yet functional way and still allowed them to click from one screen to the next, should they wish to. Synapse created a series of animations that occurred during the presentation which was so well received, Auto Windscreens asked for a second presentation to be created, advertising their new system. Project Midway. 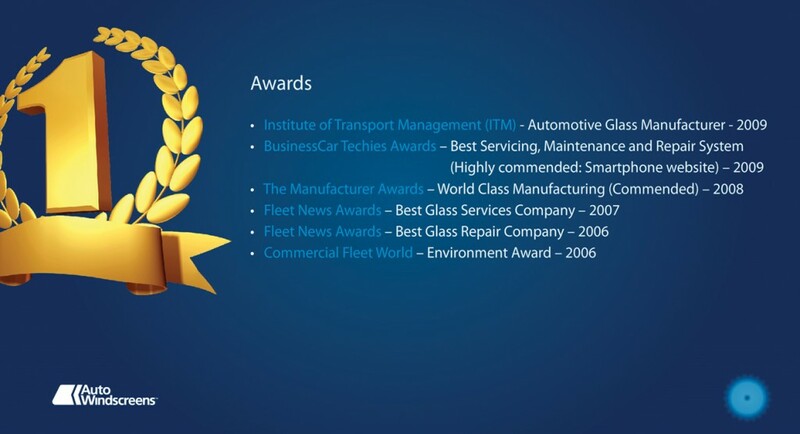 Auto Windscreens wanted to sell its benefits into the fleet market. To do this, Synapse came up with a procedural story that walked the client through each stage of the new service. Upon clicking each step, the presentation automatically played through an animation sequence and then paused, allowing the presenter time to move forward at their leisure. Each presentation was created as a stand alone application, so there was no need for extra software. Creating such presentations are very involving as every element and animation is planned in detail, created from scratch and then coded to react in the right way at the right time. 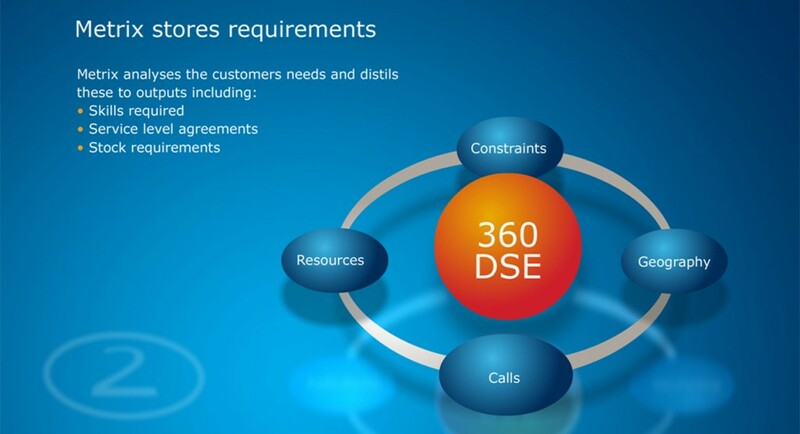 On top of this, the ability to be able to update the presentation by those using it is essential. Ultimately, the end results are far more pleasing than a standard powerpoint presentation and garner a far better response. We created the film above to give you a little glimpse at what was achieved.